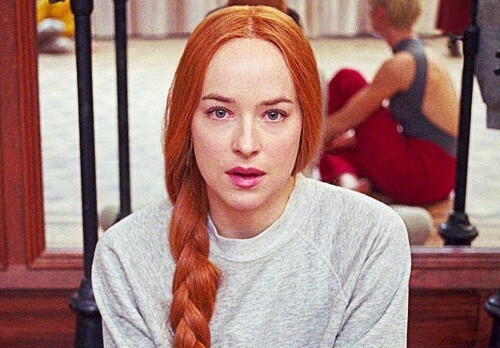 Amazon Studios has release a trailer for Suspiria, a remake of Dario Argento’s 1977 classic by director Luca Guadagnino (A Bigger Splash) and writer David Kajganich (The Invasion), starring Dakota Johnson, Chloë Grace Moretz, Tilda Swinton, and Jessica Harper, who topped the original. Johnson takes the lead in the remake as Suzy Bannion, an American ballet dancer caught in a grisly murder spree at a prestigious dance academy in Europe that serves as a cover for something supernatural and sinister. The film is slated for release Nov. 2.